Yamaha has revealed the 2008 Yamaha MT-01 motorcycle will have no major changes, but will come in a new colourscheme. 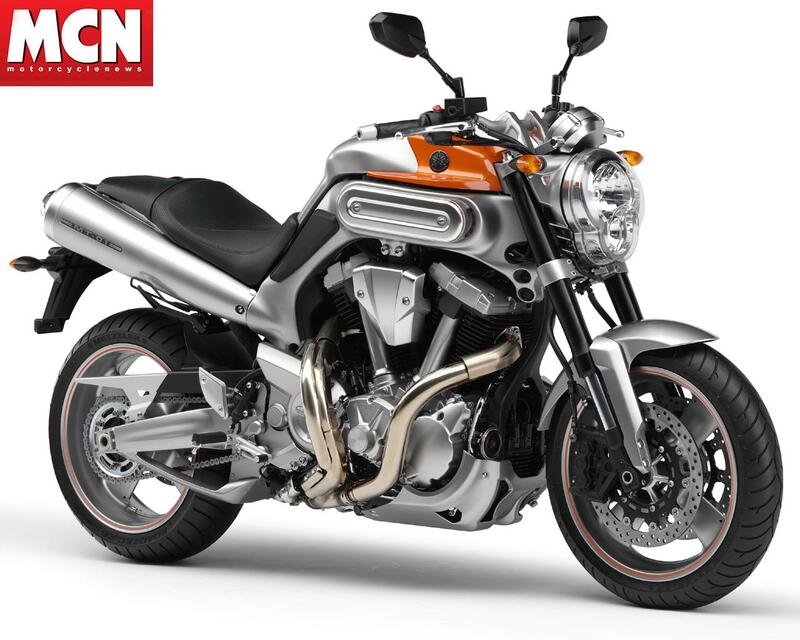 The 2008 Yamaha MT-01 will silver, with a distinctive flash of orange. To see the rest of the 2008 Yamaha range, click here. Thinking of getting a Yamaha MT-01? Save money on your motorcycle insurance with MCN Compare.